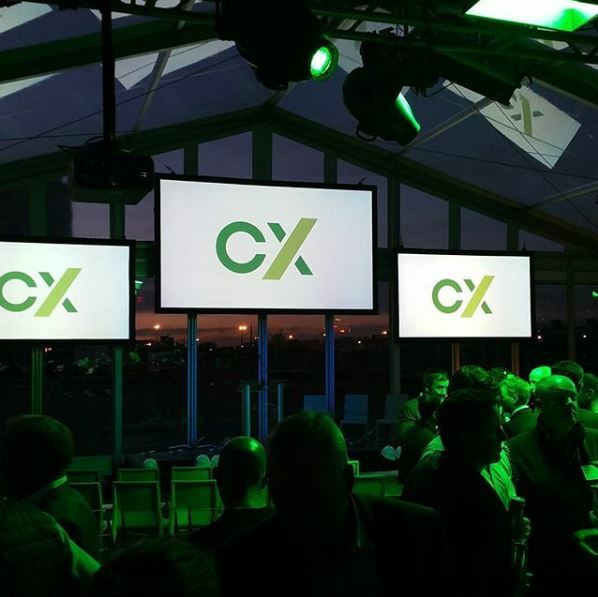 We’re proud to have been invited to attend the Cambridge Crossing (CX) Kickoff Event last night in Cambridge, MA. Working with DivcoWest, we produced marketing collateral such as renderings, VR scenes, a build-up animation and more. 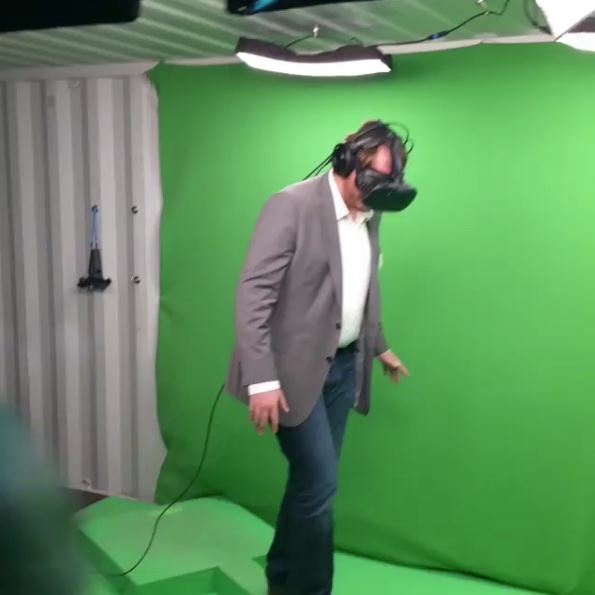 Stefan Vittori, CEO, and Jared Foley, Director of Visualization attended the kickoff event and it was a lot of fun. As a non-traditional kickoff, CX proved to be very innovative in how presented the visuals for the new 45-acre mega-project. Look at our Instagram for more great images of the evening.